Onnit's MCT Oil - My New Morning Go-To — Wait, what if...? 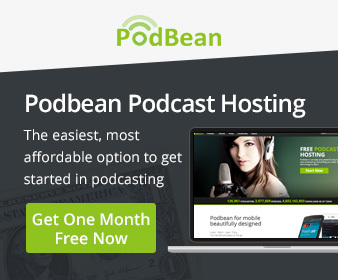 So, as you are probably aware if you listen regularly to the show, I am on a bit of a ketogenic self-experimentation. I had put on some unwanted weight during the holiday season and wanted to shed some excess fat while maintaining muscle. Ketosis was an easy transition as I have been Paleo for about a year and my carbohydrate consumption was from mainly vegetables and nuts. I had been intermittent fasting each day and usually eat within a 8 hour restricted window (12pm-8pm). I think metabolically, I was in a good place to make the transition to utilizing fat as my main energy source. I read Mark Sisson's The Keto Reset Diet in order to make sure I had all the tools at my disposal in case I encountered the dreaded "keto flu"! The one set back I did encounter was a slump in energy around mid morning between 9 and 10 in the morning and I wasn't sure where this was coming from. I tried to make some dietary adjustments but to no avail. I realized had cut out my daily "bulletproof" coffee as a way to add to my caloric deficit and I thought this may be the problem. I had always drank my coffee with a heavy dose of ghee and coconut oil as a way to stave off mid-morning hunger when I was carbohydrate dependent but found that the natural hunger suppression of ketosis made this unnecessary. However, there is another benefit of "bulletproof" coffee that I was missing out on. My preferable coconut oil in my recipe (see coffee booster) contains small amounts of Medium Chain Triglycerides (MCTs) which are quickly and efficiently metabolized in your body to become an immediate energy source for your brain and muscles. Hmmm? This may be the answer I was looking for. Due to coconut oil's relatively low percentage of MCTs, to get the full benefits you have to find a healthy processed concentrate. 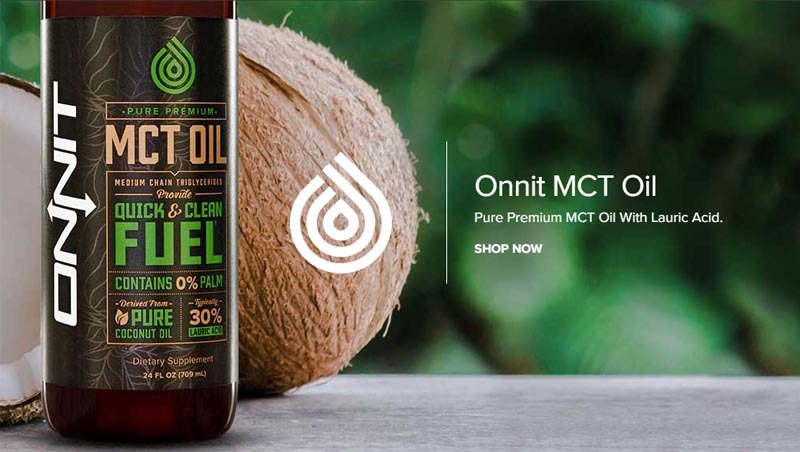 I went with Onnit's MCT Oil as I've used a lot of their products in the past and have been highly impressed with the quality of their supplements. So, I added in a daily cup of MCT infused keto-coffee about a half hour before my morning slump was due and viola! Not only did I get an energy from the caffeine but I could definitely feel the added cognitive boost from the MCTs. This small tweak not only helped dial in my ketogenic journey but since incorporating MCTs, I dropped another 5% of body fat. I guess this should have been expected as studies have found that people experienced decreased body fat from consuming MCT oil on a daily basis. The weight-loss MCT oil provided is due to your body's ability to quickly metabolize the fat, giving your metabolism a little boost in the process. Either way, it did the trick for me and maybe could for you as well! If you want to try it out, I think Onnit has the best quality supplements on the market, hands down! But you should get results from an high quality MCT. Thanks for visiting abd be sure to check out the show!